Wouldn't it be great to design your own shoes? 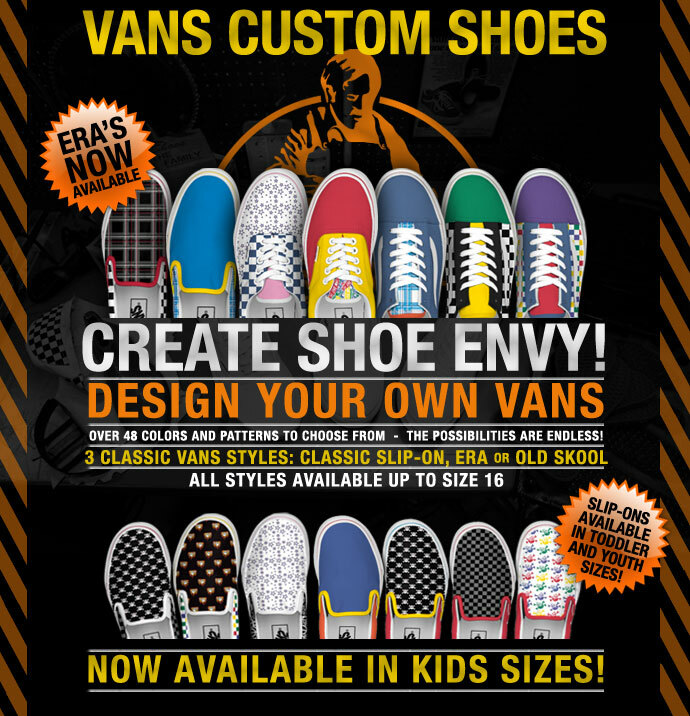 Fortunately for you, you can design your own vans. You will have over 48 colors and pattern to choose from. Possibilities are nearly endless. ◊ Learn more at Vans. Read more news about shoes or shop for shoes..